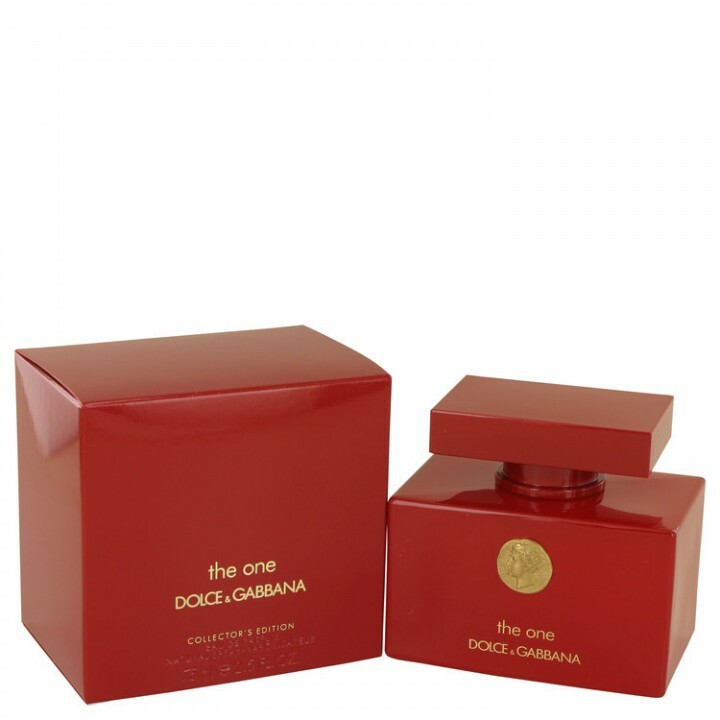 The One Perfume by Dolce & Gabbana, Created in 2006 by domenico dolce and stefano gabbana . The designers, who have been creating perfumes for men and women since 1992, concocted the modern ‘floriental’ perfume with the phrase in mind that “every woman is the one!” the bottle cradling the rich scent was designed to celebrate classic elements of traditions in perfumery while emanating a modern and luxurious style. The aroma of the one builds off of the classic white flower palette found in many feminine scents topped off with a touch of citrus. The base of the perfume consists of vanilla kissed with amber and plum and combined with the woodsy tones of musk and vetiver to make the overall scent long-lasting. At the top of the perfume are zesty hints of mandarin and bergamot with tinges of peach and lychee underneath. 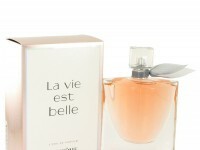 However, it is the heady madonna lily combined with jasmine and muguet that really make up the heart of the one’s scent. The one perfume for women is not to be confused with the spicy scent of the one for men cologne, also by dolce & gabbana. For ideal application and long-lasting scent, simply apply at pulse points or mist in the air.